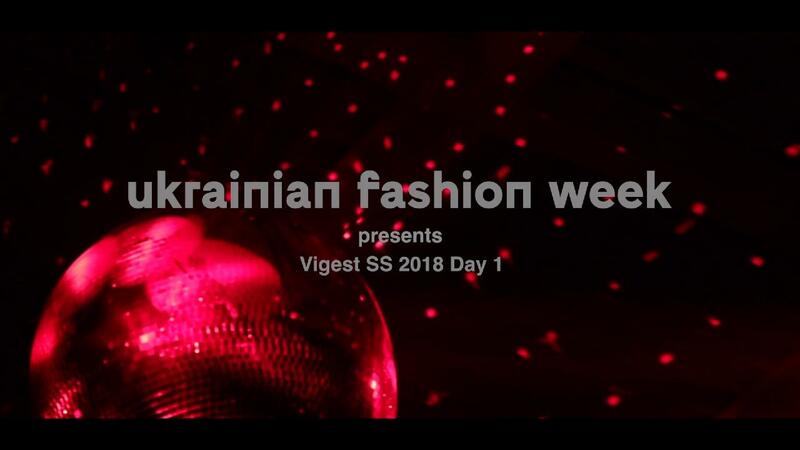 Ukrainian Fashion Week present his talented designers. Ukrainian Fashion Week was held for the first time in November 1997. It became the first professional fashion event in Eastern Europe. 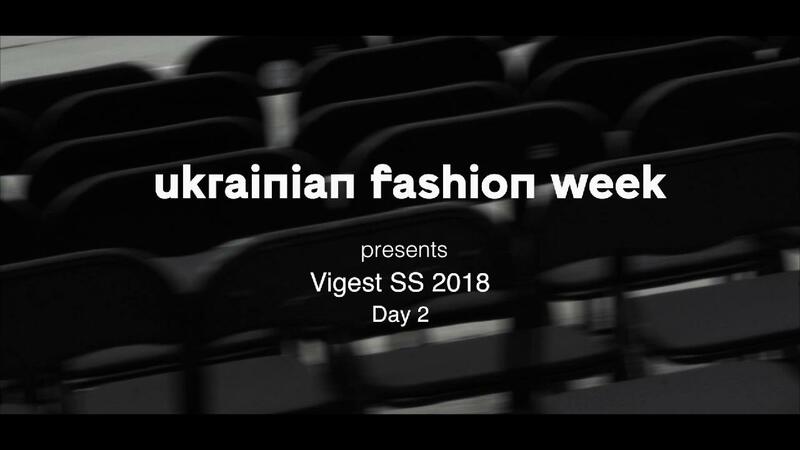 It is a unique event in Ukraine that corresponds entirely to the world standards for prêt-a-porter shows, takes place twice a year, gathers more than 60 participants, accredits more than 200 Ukrainian and international mass media and is attended by over 15 000 guests every time. 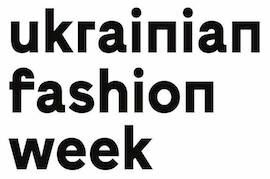 Ukrainian Fashion Week is a driving force of the Ukrainian fashion industry, a place where the Ukrainian fashion becomes world-wide. Innovation projects introduced at Ukrainian Fashion Week seasonally allow it to keep the leadership on the market.